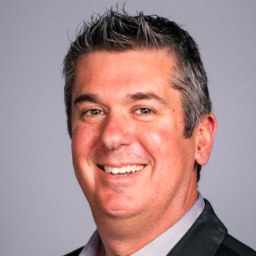 David brings over 20 years of marketing analytics and marketing optimization expertise to Domo. David previously worked with the Adobe Marketing Cloud and strategic partners in architecting large scale Marketing Technology Stacks. This allowed for targeted and personalized experiences from the top of the marketing funnel through to customer retention and drove higher customer lifetime value. As Senior Partner Solution Consultant, David has help Domo’s largest agency holding companies and strategic integrators understand the Domo Technology, build large practices of analytics and optimization, and assist those partners in architecting solutions around Domo for their clients.